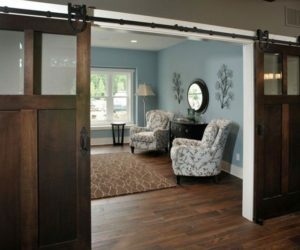 Barn doors are not exactly anyone’s first choice when it comes to choosing accent features for their interior décor. 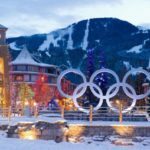 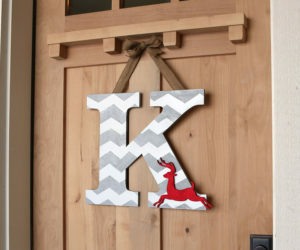 However, even though it seems unlikely, they can make some great decorations and they can even be functional in ways you never though of. 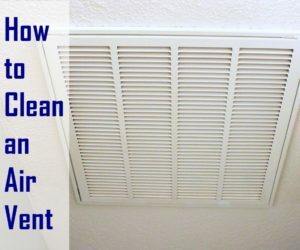 Let’s see some examples. 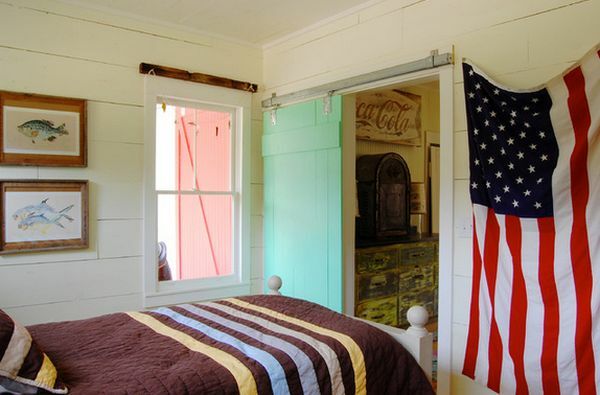 One way in which you can use barn doors is to conceal the laundry area And while you’re doing that you can also add some color to your home by painting the door in a shade such as coral, green or any other color you like. 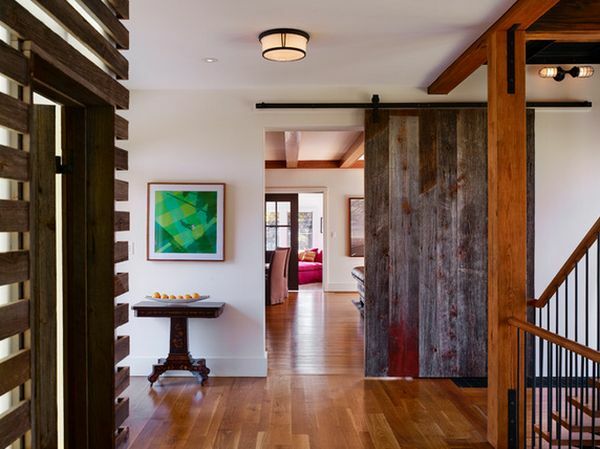 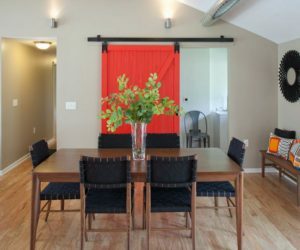 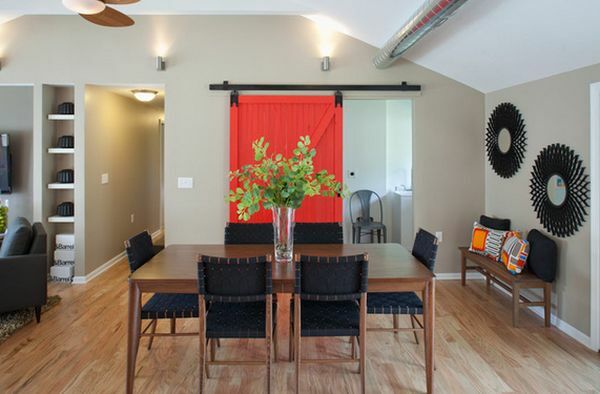 Since barn doors have a wooden structure, they add warmth wherever they go. 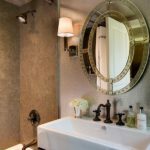 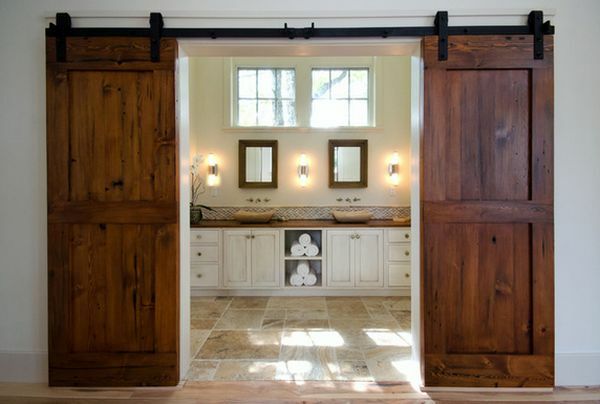 You can use a single door to cover the guest bathroom for example. 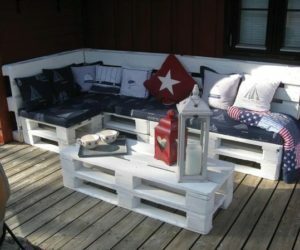 It’s original and unusual but it’s not a bad idea. 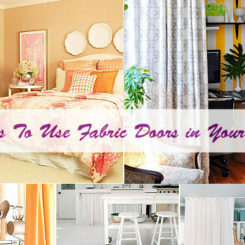 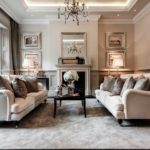 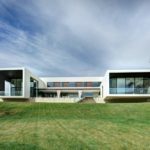 In fact, it makes your home look more charming. 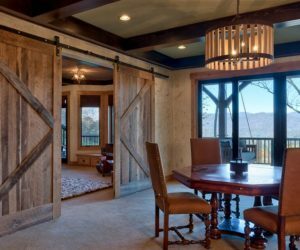 Barn doors are especially great for rustic interiors but they can look just as well in contemporary or industrial interiors. 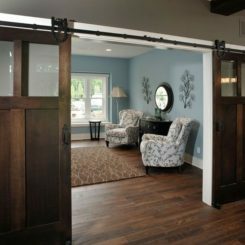 The office can also benefit from these doors. 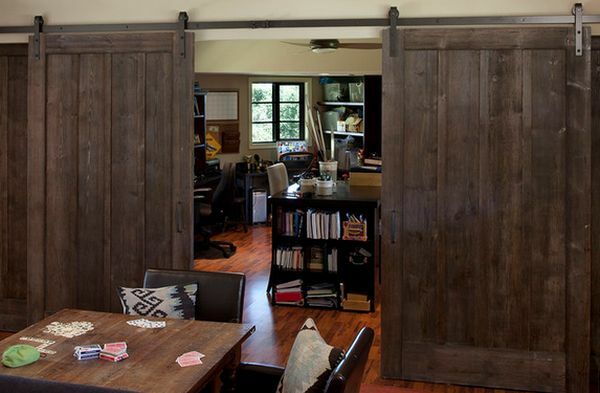 You can use sliding barn doors to achieve privacy in your office. 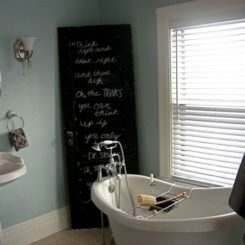 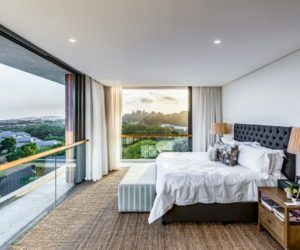 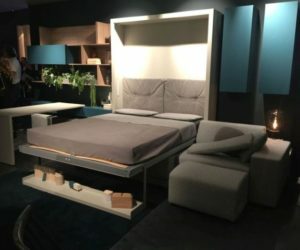 Use them instead of curtains and you’ll get a unique interior. 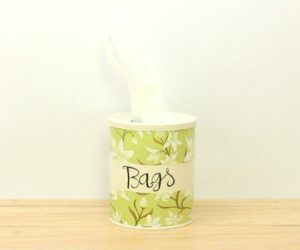 You can also decorate them on the inside with photo frames for example. 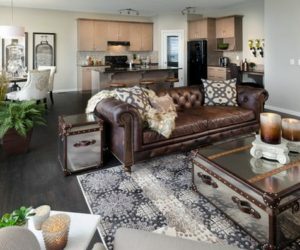 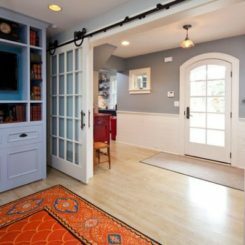 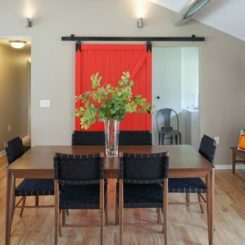 You can basically include barn doors in any room of the house as long as you do it creatively and you know how to make them part of the décor. 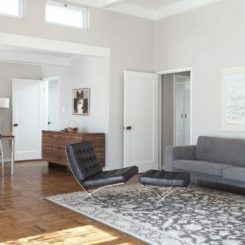 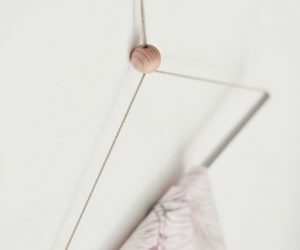 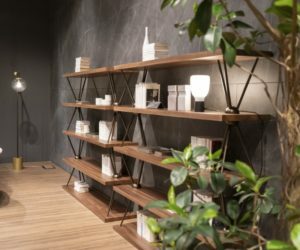 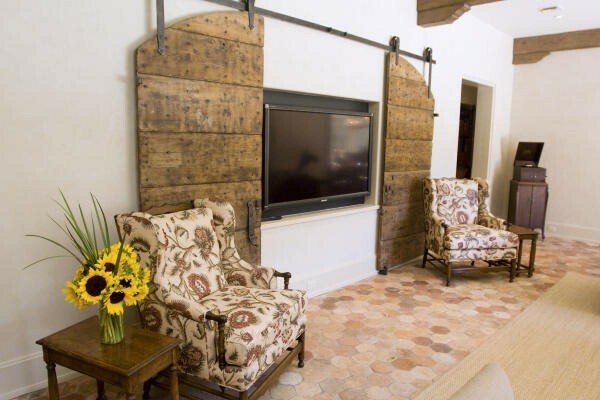 They can look good in the living room where you can use them as sliding panels for hanging the TV on. 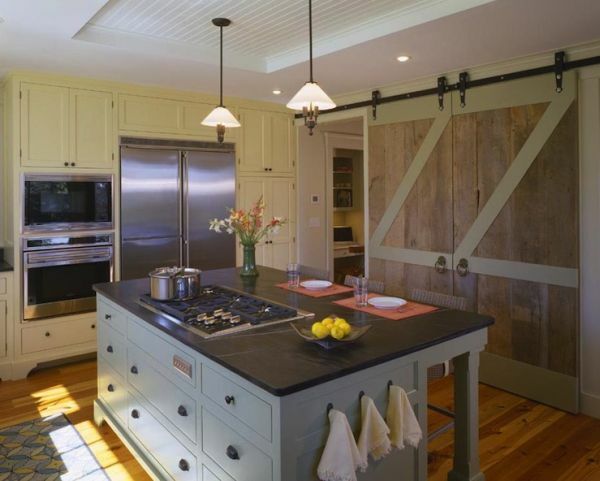 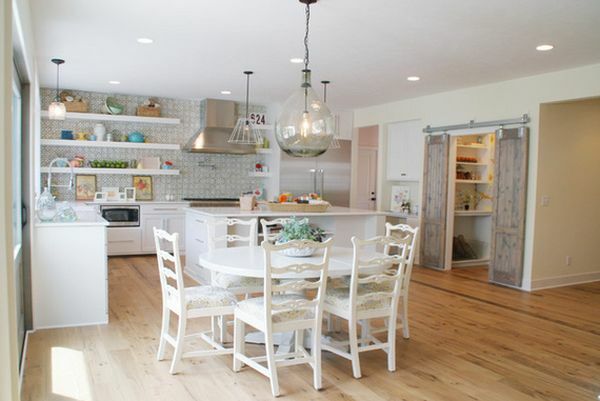 Barn doors can also be used to conceal a closet space and they can also be trimmed or decorated, repainted, etc. 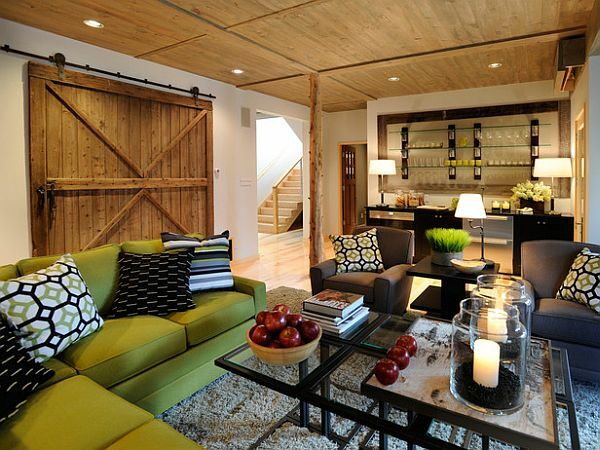 If you can find a large barn door you can use it for the entrance or in the living room. 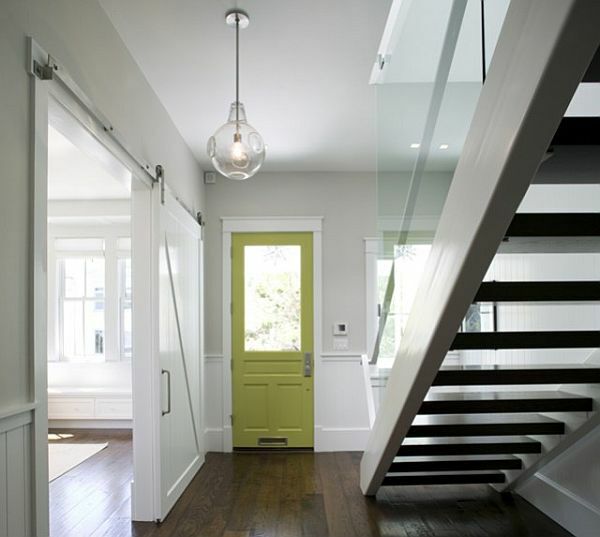 Moreover, just because they were designed to be used as doors this doesn’t mean they can’t change functionality. 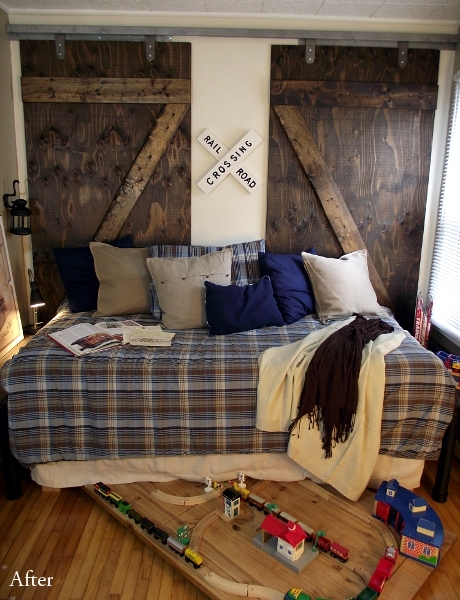 A barn door can make a great headboard for the bedroom. 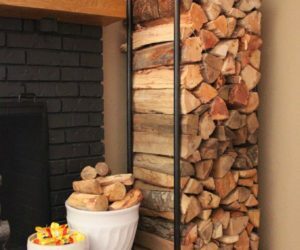 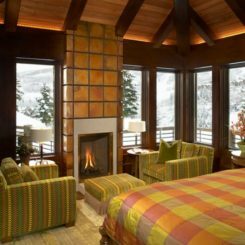 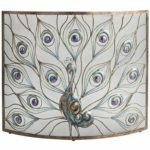 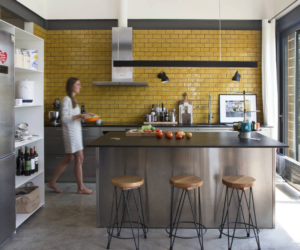 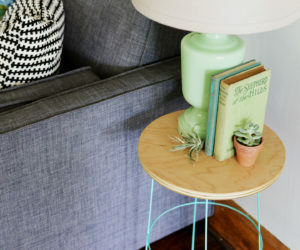 It adds warmth and texture and it’s both eye-catching and functional. 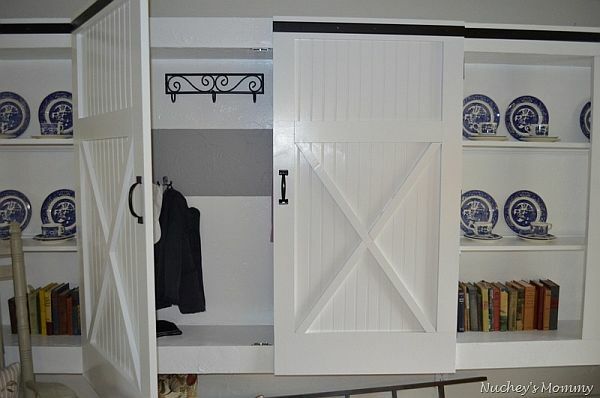 You can make a lot of things with a simple barn door as long as you use your imagination.